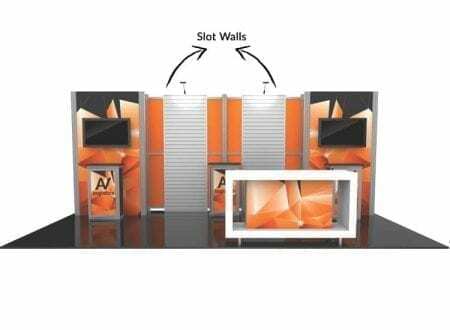 The sophisticated, striking appearance of Hybrid ProTM Modular Trade Show Display takes exhibiting to a new level. 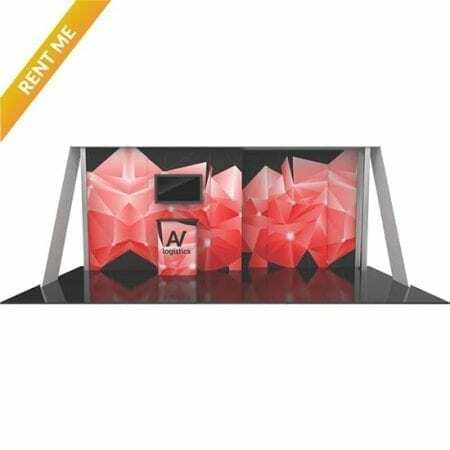 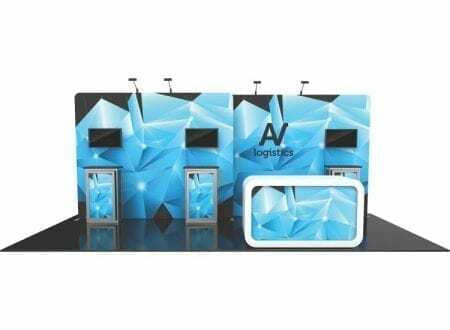 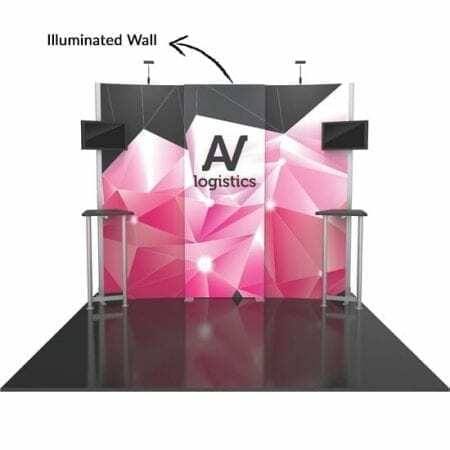 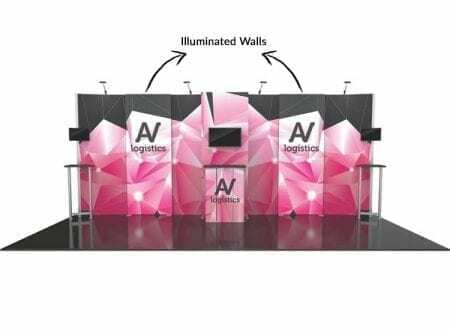 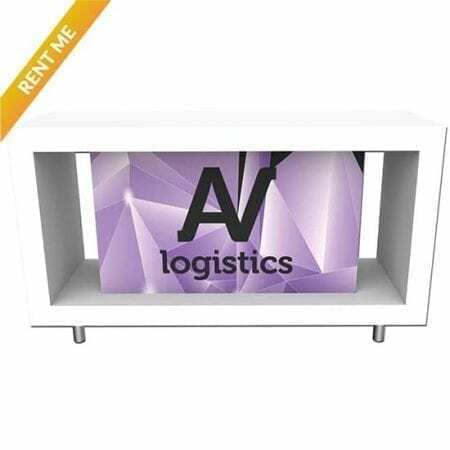 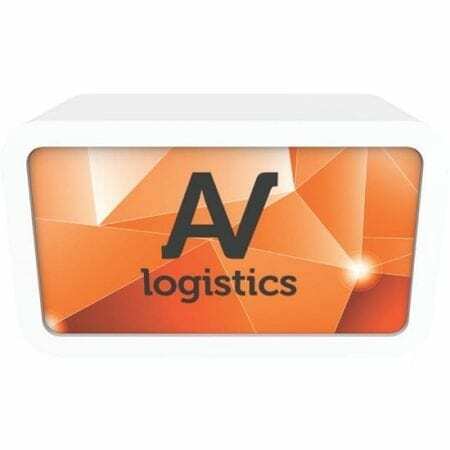 The series is a collection of modular and reconfigurable exhibit backwalls and counters that feature heavy-duty aluminum frames, push-fit fabric graphics and high-end features such as tables, monitor mounts, interior LED lighting and more. 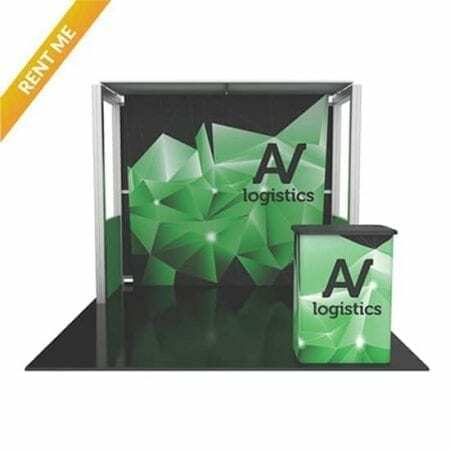 The intricacy of the details makes these exhibits impossible not to notice. 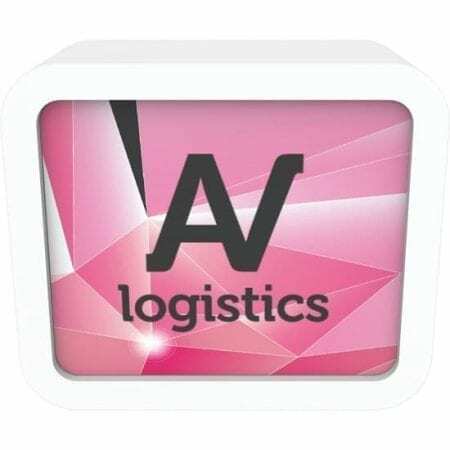 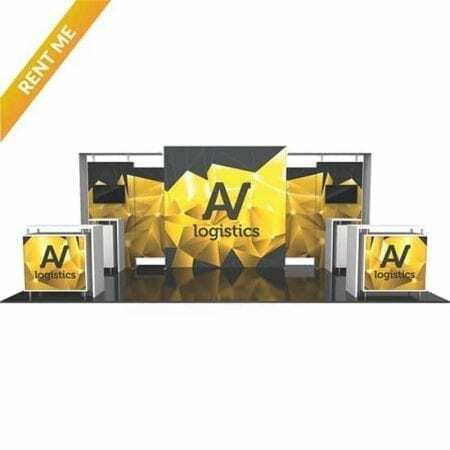 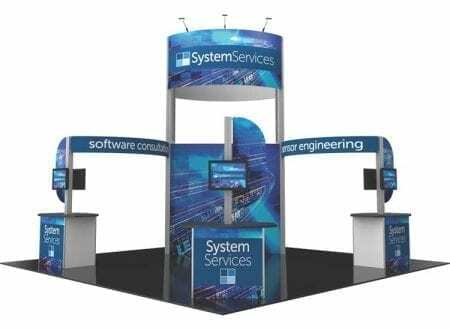 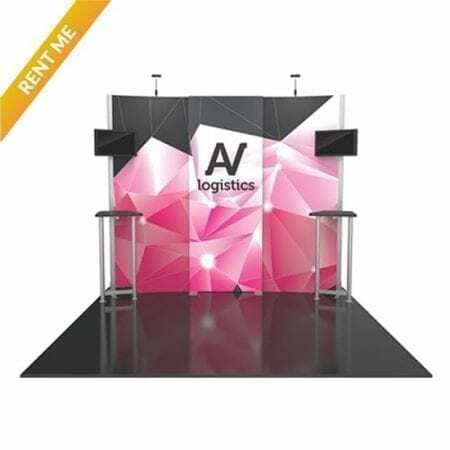 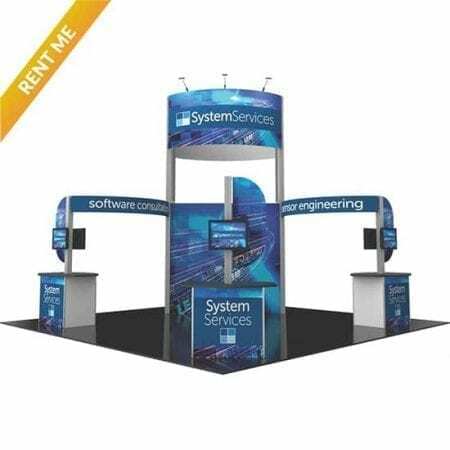 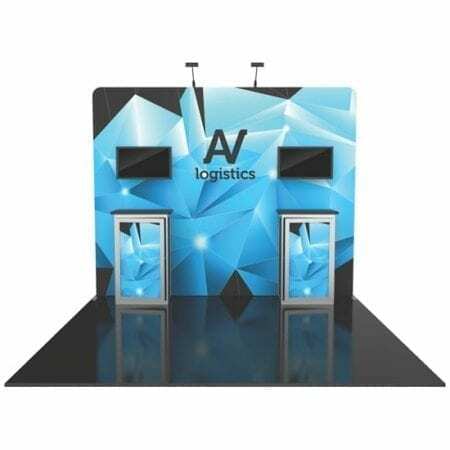 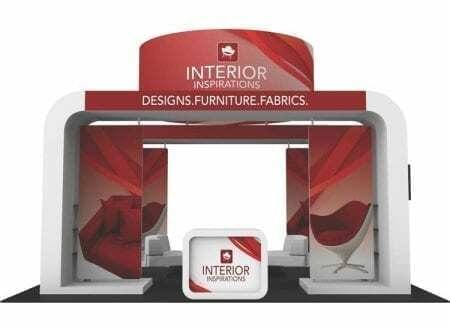 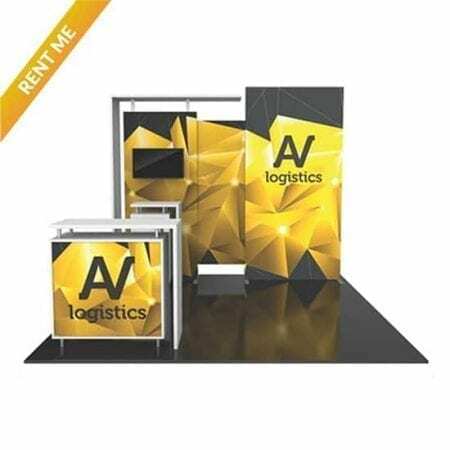 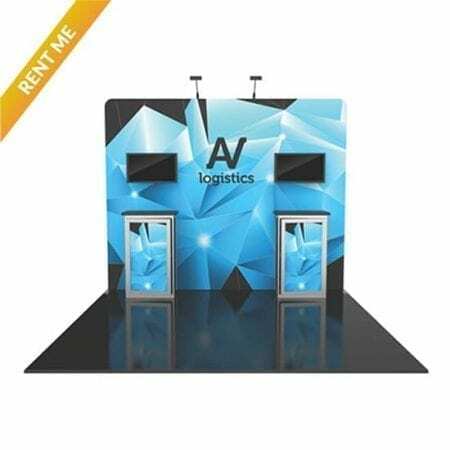 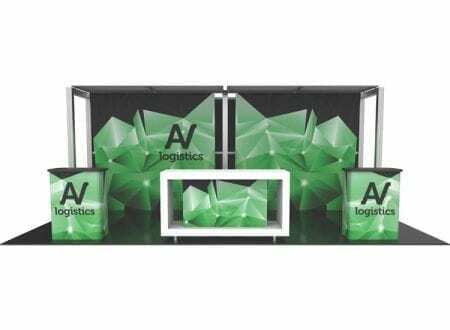 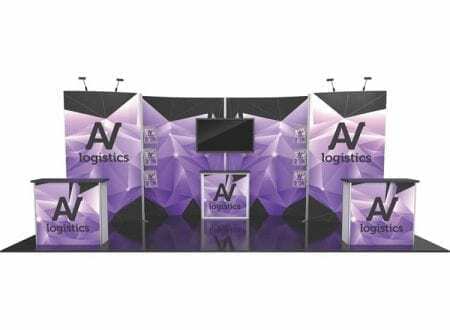 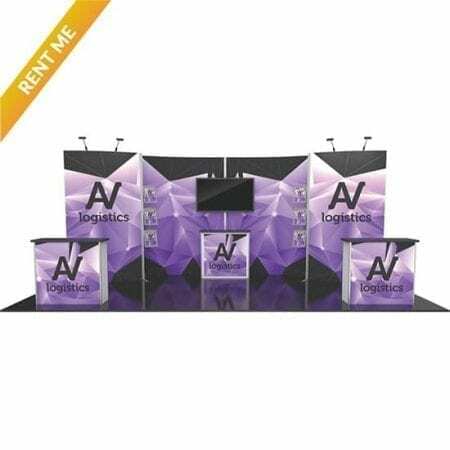 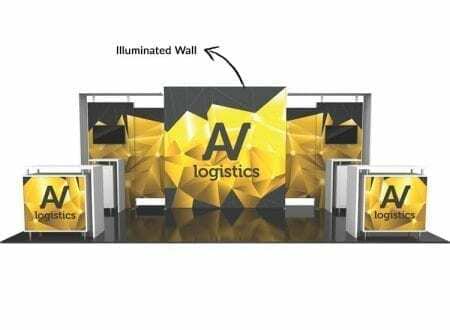 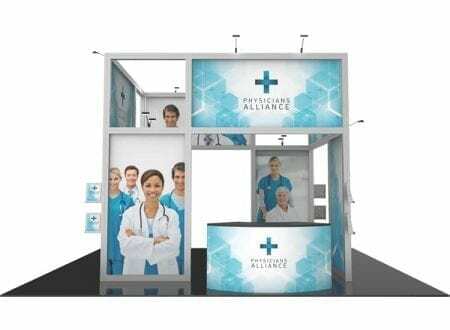 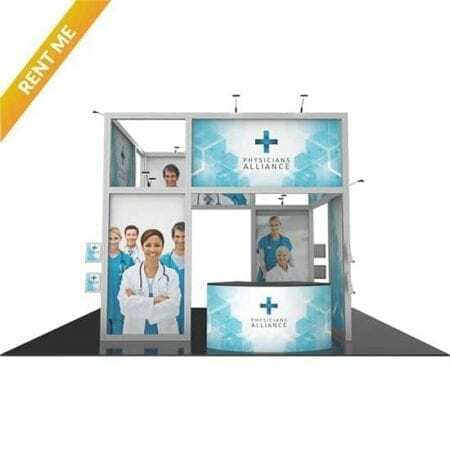 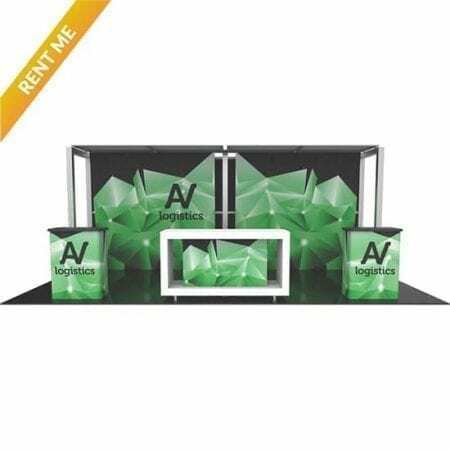 Versatile inline 10’ x 20’ Modular Trade Show Displays reconfigure to 10′ x 10′ versions, increasing the value and lifecycle of the exhibit, as well as the investment. 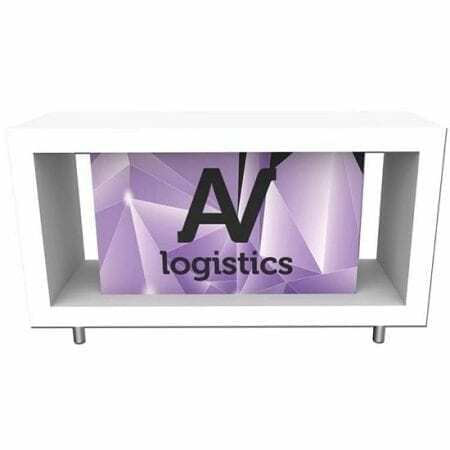 Counters can be mixed and matched and are often used for non-tradeshow applications as well; the quality is like a custom-made furniture piece! 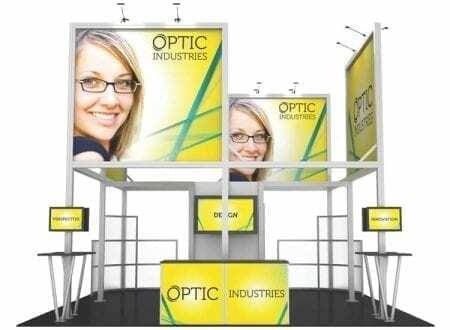 All Modular Trade Show Displays frames are quality crafted and manufactured in the USA. 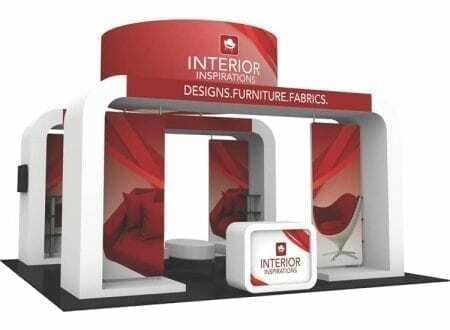 All push-fit and pillowcase fabric graphics are produced in the USA, printed on state-of-the-art, G7 color certified printers and are finished by hand. 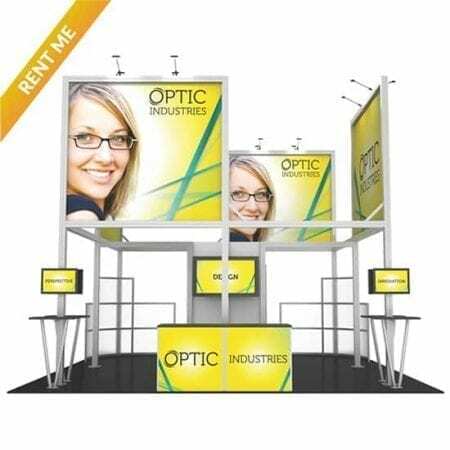 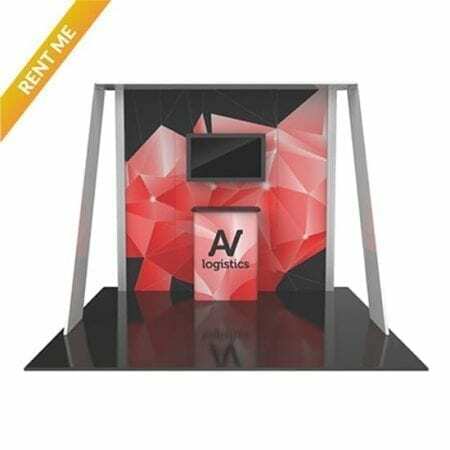 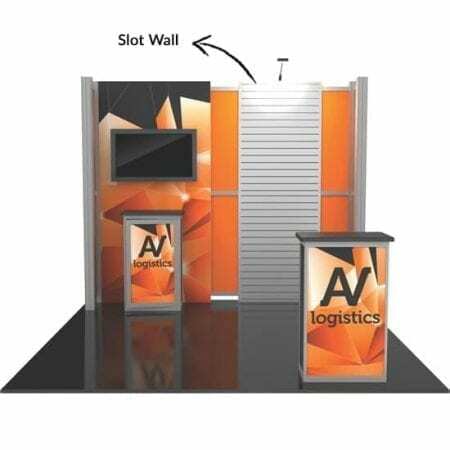 MAXIMIZE YOUR INVESTMENT AND IMPACT WITH A MODULAR TRADE SHOW DISPLAY! 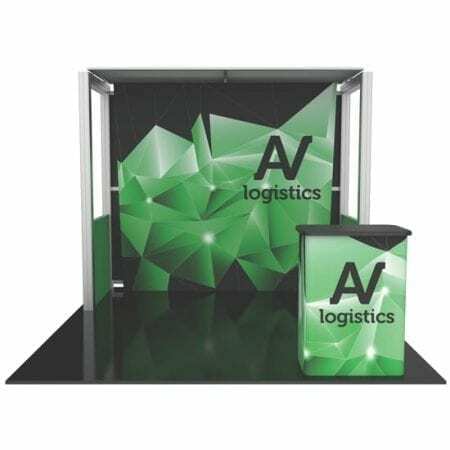 The 10′ x 10′ Modular Trade Show Displays are available in six (6) modular kits w/ push-fit fabric graphics. 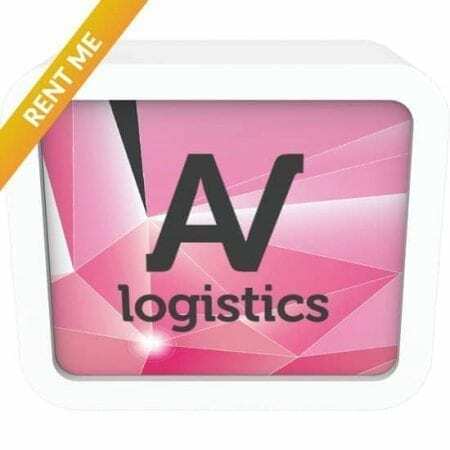 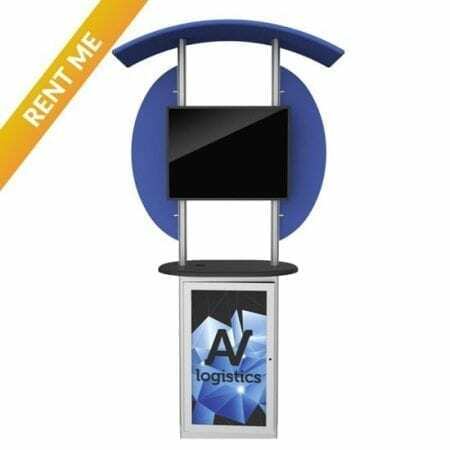 Available for purchase or to rent. 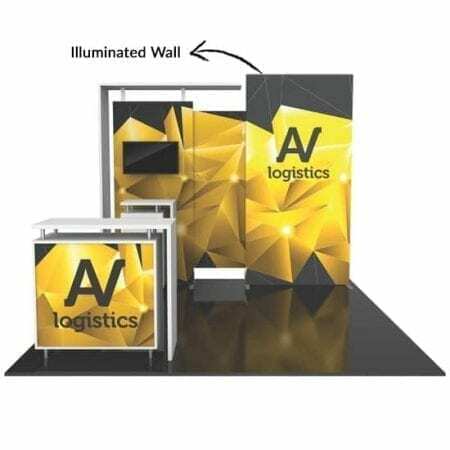 The 10′ x 20′ Modular Trade Show Displays are available in seven (7) modular kits w/ push-fit fabric graphics. 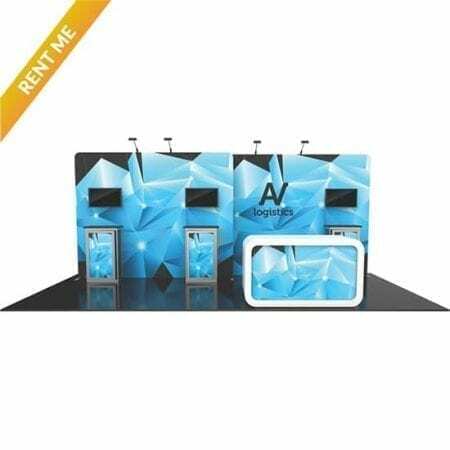 Available for purchase or to rent. 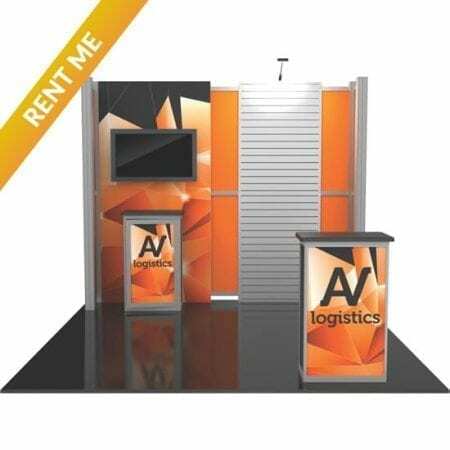 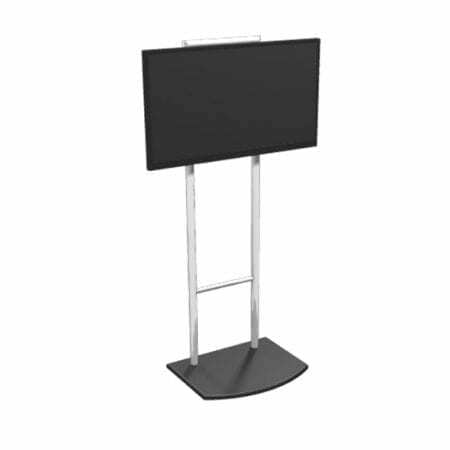 The 20′ x 20′ Island Modular Trade Show Displays are available in four (4) modular kits w/ push-fit fabric graphics. 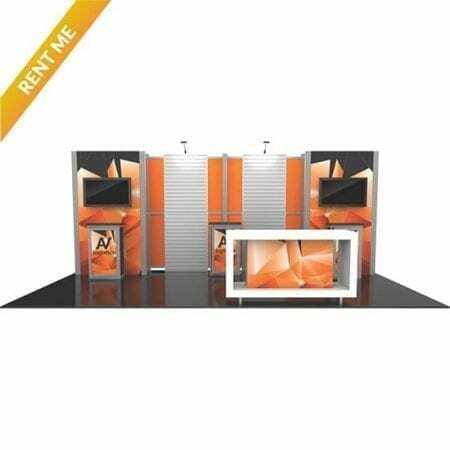 Available for purchase or to rent. 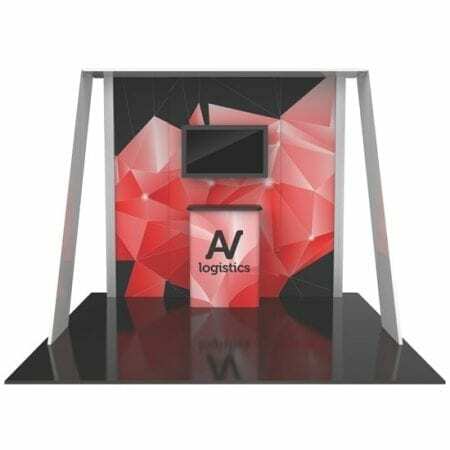 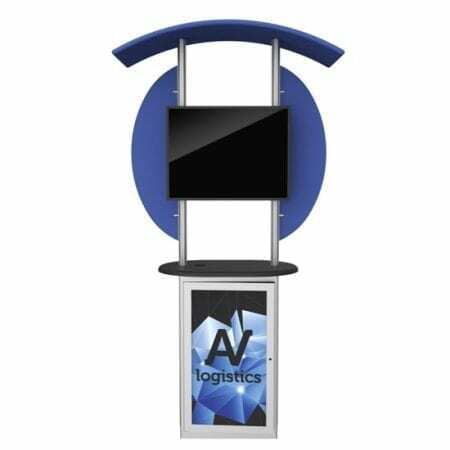 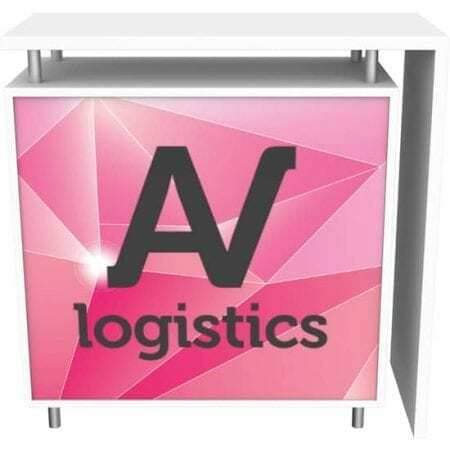 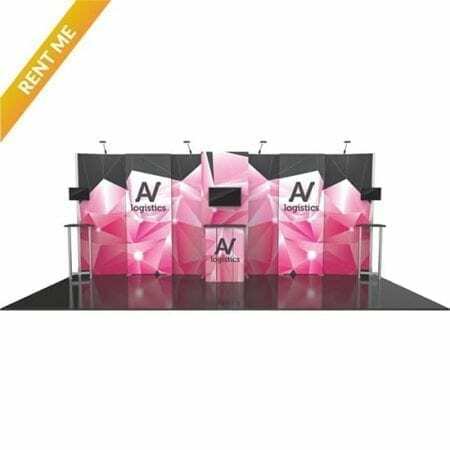 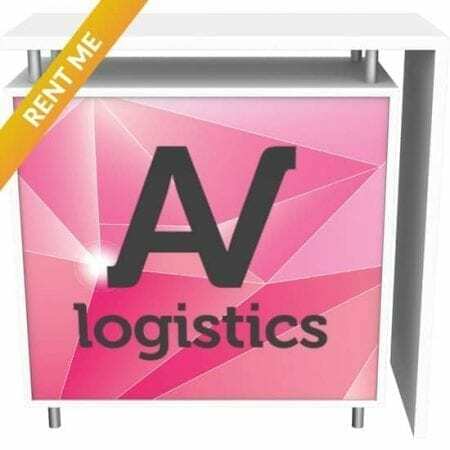 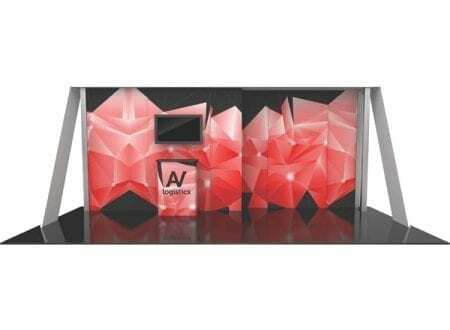 Add accessories to your Modular Trade Show Displays, choose from our selection of Modular Counter and Modular Kiosks. 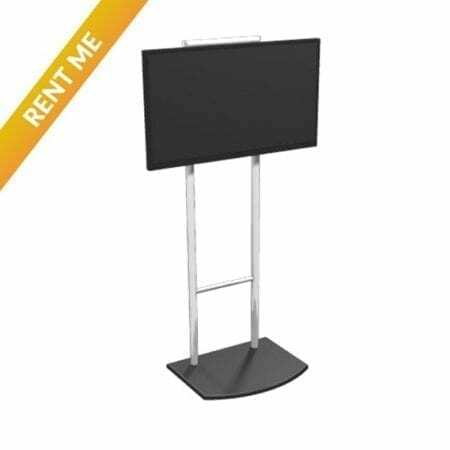 Available for purchase or to rent.